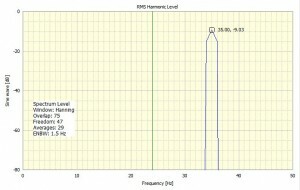 What engineering decisions are made by measuring a power spectrum? By power spectrum we are talking about an ASD (Auto Spectral Density) or PSD (Power Spectral Density). In fact PSD is often used when really ASD would be more correct. 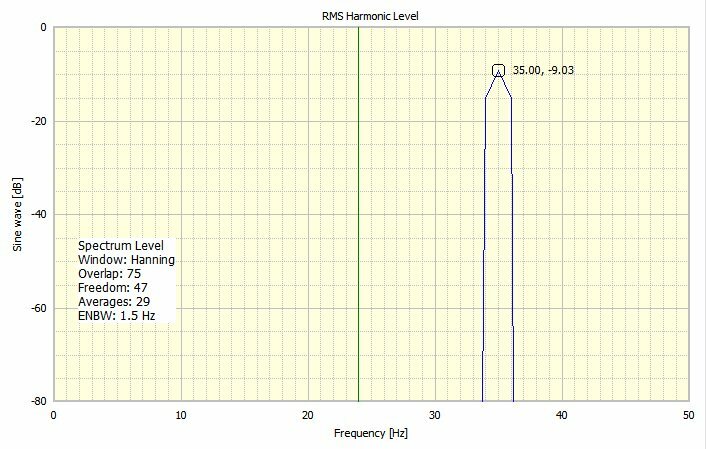 Taking any signal and performing a frequency analysis using an ASD or a PSD will give the energy over a range of frequencies. Continue reading What engineering decisions are made by measuring a power spectrum? What is Auto Spectral Density? The Auto Spectral Density or Auto RMS spectrum analyses uses Fourier Transforms to process optionally overlapped sections of the input data. The result of each Fourier analysed section is called a periodogram. We then process all the resulting periodograms to produce a spectral result. Continue reading What is Auto Spectral Density? To complement our recent post on Exporting DATS datasets in non-linear format here is James Wren demonstrating the method. A video that explains how to set up the DATS Data Acquisition software to perform captures at specific, scheduled times. 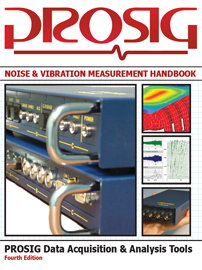 So you’ve got some noise and/or vibration data from a rotating machine, but no speed information. Surely that means you can’t analyse against speed or do any order analysis, right? Well, not quite! The DATS Rotating Machinery option now comes with a tool to create speed v time data using your noise or vibration signals.